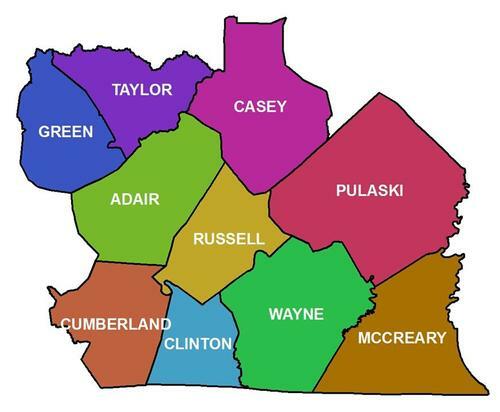 Serving Adair, Casey, Clinton, Cumberland, Green, McCreary, Pulaski, Russell, Taylor and Wayne counties in Kentucky. 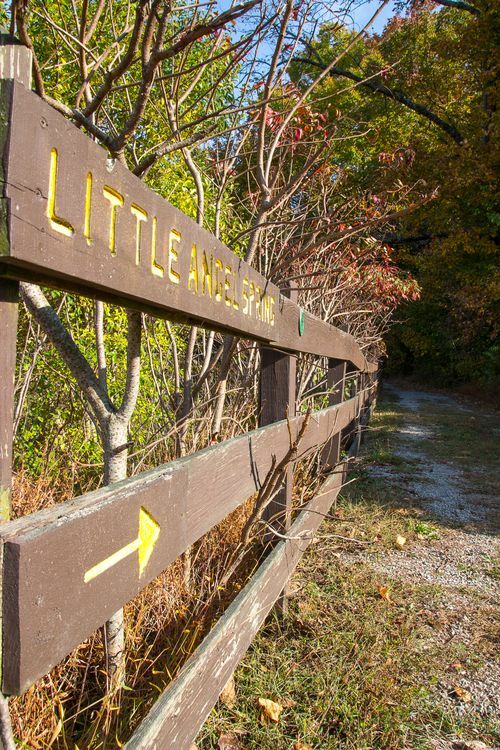 Welcome to the Lake Area Foundation. As a community foundation, we hope to be the "resource central" for ideas, information and inspiration to help you make a difference in our communities. 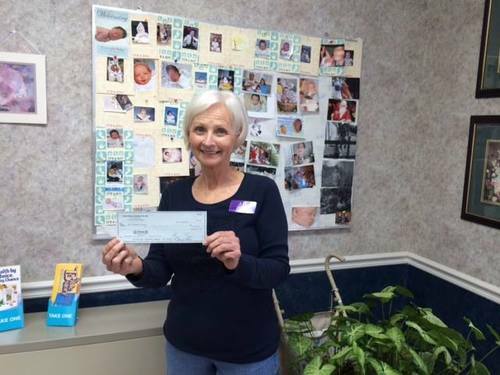 Our organization began with a simple idea: charitable giving should be easy, flexible and effective. We plan to develop a permanent, yet flexible, collection of endowment funds contributed by people from all walks of life who want to give something back in a way that matters to them. The principal of these funds remains intact forever; with the income generated annually invested back into the community through grants that tackle today’s needs and prepare for tomorrow’s challenges. 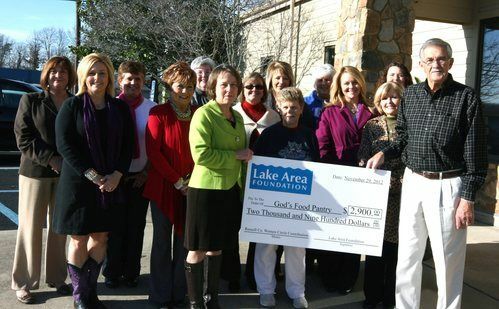 We began operations in May 2012 and continue to grow our endowments in an effort to strengthen the communities of the ten counties that participate in the Lake Area Foundation. Our board is a cross-section of the communities’ leaders, and our staff are local advocates who are honored to help make a difference.